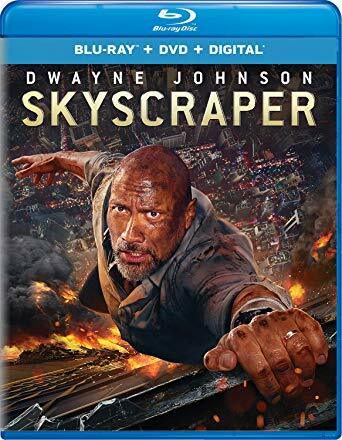 Cinematic Autopsy: Win a copy of "Skyscraper" starring Dwayne Johnson! All you simply need to do is send an e-mail to daniel@cinematicautopsy.com with the subject "The Rock"! 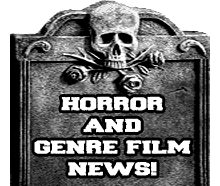 This contest is brought to you by Universal Pictures and Cinematic Autopsy! This contest is only open to US residents.